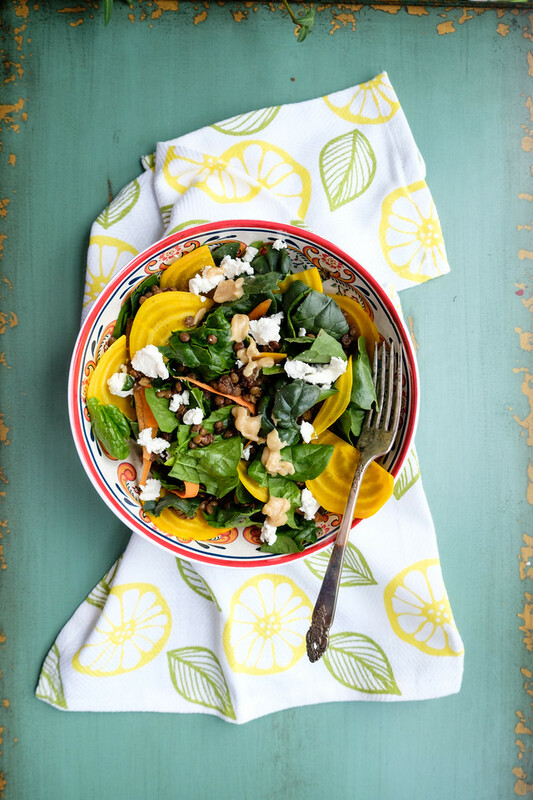 Adding beans or legumes to a healthy diet is easy with this Spinach, Beet and Lentil Salad. With a few toasted walnuts and some goat cheese, you won’t even miss the meat in this meatless main dish salad. 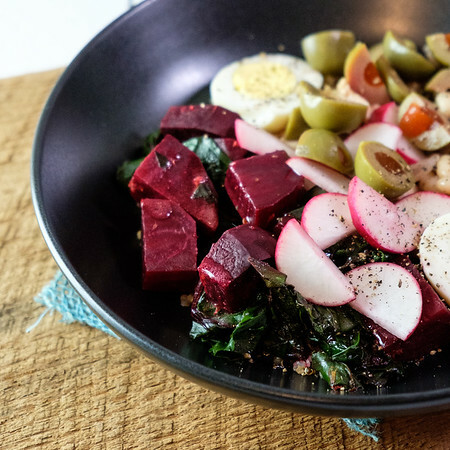 Don’t you love salads that combine everything you need and want in one gorgeous bowl!! Take this Spinach, Beet and Lentil Salad for example. 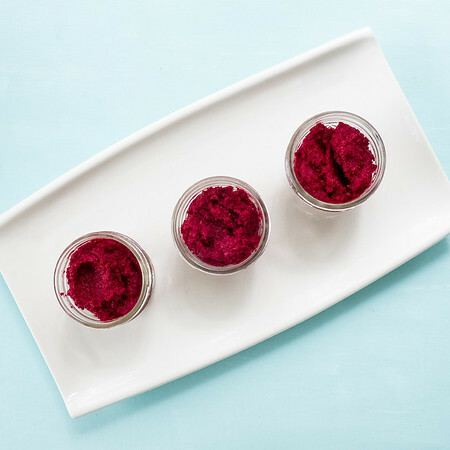 Raw beets and shaved carrots add beautiful color and crunch. Walnuts add their nutty goodness. Then toss on some lentils for some protein and tart goat cheese for some tang. Top it with a creamy tahini dressing and you’ve got the perfect lunch or dinner salad! Even breakfast, no one is going to stop you! Click here to pin this Spinach, Beet and Lentil Salad now! This salad is so easy to toss together. You simply shave some beets very thinly. I think that next time I might julienne them to be able to spread the beet love around. 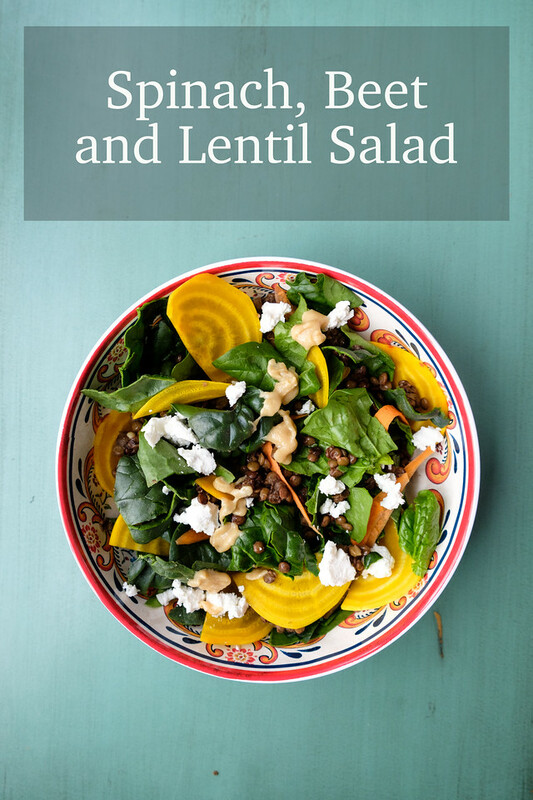 I whipped up a big batch of lentils in my Instant Pot, so they had them for salads through the week. You want your beets really thin for this salad, I used this mandoline. You probably want to serve it in some cute bowls too like these coconut bowls. Crunchy beets, crispy spinach and meaty lentils make a delicious lunch or dinner salad in this Spinach, Beet, and Lentil Salad. Mix together tahini, lemon juice and maple syrup in a small bowl. Place spinach in a bowl and top with other ingredients. Drizzle on the dressing. Beautiful! I love all the colors. 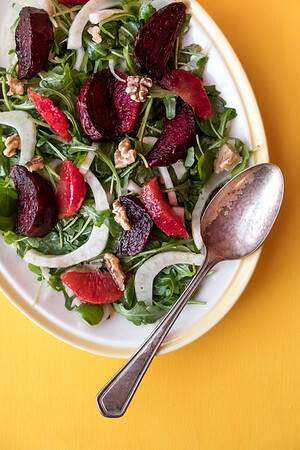 I love the colors in this salad — golden beets are so dramatic, don’t you think? Lentils have always been one of my favorites, too! Creamy tahini dressing?! Yes please!! This salad looks so wonderful and love that you’ve got protein and nuts in there too!! This is a beautiful salad! Hope you are having a fantastic week and thanks so much for sharing with us at Full Plate Thursday. We will look forward to seeing you again real soon! It’s the carrots that are orangy in the salad, right? I think that was probably a stupid question! It’s lovely and I could make a good lunch out of it today! Thanks for you assistance with my set up on FB but oh my, I couldn’t stand the politics! Yes, it can get pretty bad on there! I only;y had 4 friends!!! You’d think that wouldn’t be bad. Thank you for always being a reasonable non-pushy person who takes great photos and makes wonderful meals. This looks good except I would change the walnuts and use pecans. I am so in to Puy lentils right now. Oh this sounds yummy. It looks yummy too.